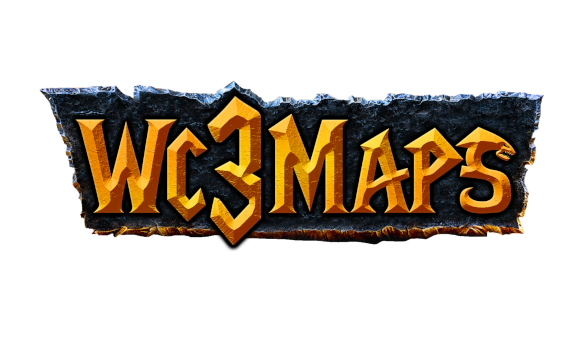 General changes: tier 3 heroes now start at lvl 5 instead of lvl 1 Some of the wc3 icons and models were either reduced or have been made into their wc3 original forms as we had to reduce the file size as much as possible to avoid crashes,when we have tried to dl the map thro ent we would get kicked we have been told that maybe it could be due to file size. All of the 500g upgrades have been temporarily disabled as they have helped quite well to reduce the file size and were causing some balance shinanigances. NEW:If you accept lvl 4 and above of corruption you will be unallied from teal permanently. Broll´s skillset Imma keep it simple(i´ve got more creative ideas but yeah we can´t affrod that not at least right now as we need to keep the file size where it is perhaps even decrease it but i´m afraid that won´t be possible withot removing some good events etc BUT if you´ve got any good ideas feel free to share them! The Chieftain of UoS has came to us!! is this the map of legendary autist lord sukramo?